The American doctor Eben Alexander described Heaven in great detail after waking from a 7 day coma. Eben described that he was in a place filled with white-pink clouds, which floated in a black-blue sky. Most recent materials and materials on Eyeswitness of Heaven. 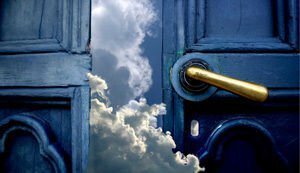 Find out about mysteries, stories along with useful advice about Eyeswitness of Heaven. See the most recent charts as well as write ups in regards to Eyeswitness of Heaven.